Overwhelmed by the onslaught of apps that promise to make your life more productive? You’ll learn to organize your emails, take control of your finances, streamline your grocery shopping, and never miss a to-do again. But getting yourself to use the apps as intended is where you fall short. They’ll make good on their promises if you put them to use consistently. 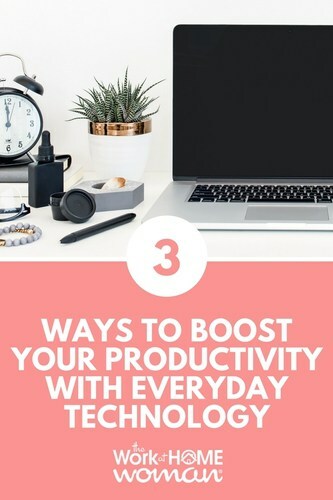 So before downloading another productivity app to monitor your work minutes, or the number of sales calls, try these three simple hacks with everyday technology you’re already using. 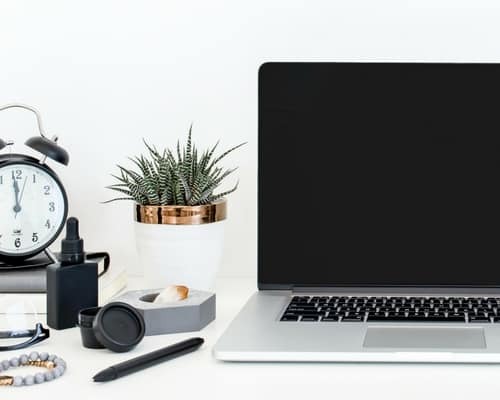 Surprisingly, the number one email area that drives productivity is not the bulleted text calls-to-action or attachments. It’s the subject line. This is your opportunity to give and receive key information like urgency, messages, and deadlines. These action-oriented subject lines with deadlines let the recipient know exactly what they need to do and by when. And it allows them to take clear action without even opening the email, which is a huge time saver. Similarly, your ingoing and outgoing voicemail messages should be so effective that it shouldn’t take more than one returned call to get the job done. Don’t leave a message like: “Hey, got a quick question for you. Call me back.” It invites the dreaded phone tag, which is a complete time waster. Instead leave a detailed message like: “Hey, this is Donna. It’s about noon, and I have a quick question for you. Do you know the name of the folder of the marketing campaign we wrapped up yesterday, and exactly where I could find that file? I’d really appreciate this info by the end of the day. You can either email or text it to me at 212-333-2345. Thanks!” The recipient knows exactly what you need, where to send it and the deadline. The response to this message will arm you with all the information you need to take the appropriate and effective action, while also setting clear expectations for the person who called. Chances are you’re using your calendar to book appointments, meetings, and due dates for important deadlines. But have you booked the time you need to prepare for these commitments? That’s usually where time management takes a turn for the worst. Blocking out time to work on each of your deliverables or get ready for meetings prevents tasks from falling through the cracks, and maps out the time you need to do an effective job. In addition to adding “RFP due” on Friday, block out time on Wednesday and Thursday to get it done. Managing your tasks and time effectively are critical to your productivity and will help prevent you from feeling overwhelmed. Which one of these three time management hacks can you get in place today? Do you use apps to boost your productivity? Let me know in the comments, we'd love to hear from you! Want more simple tips on efficiency and organization? Join thousands of others for a 5-day free video series, where Simplicity and Organization Coach, Mridu Parikh, motivates you to take action. I like the email one the best. All the ideas were great though. Glad you enjoyed the tips, Caroline!